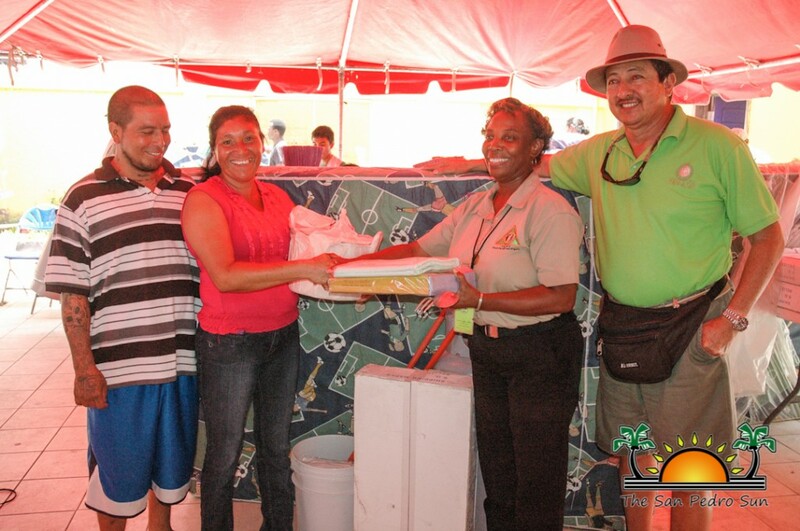 All 16 families affected in a massive fire that left 66 people homeless on Sunday July 6th are beginning to receive help. 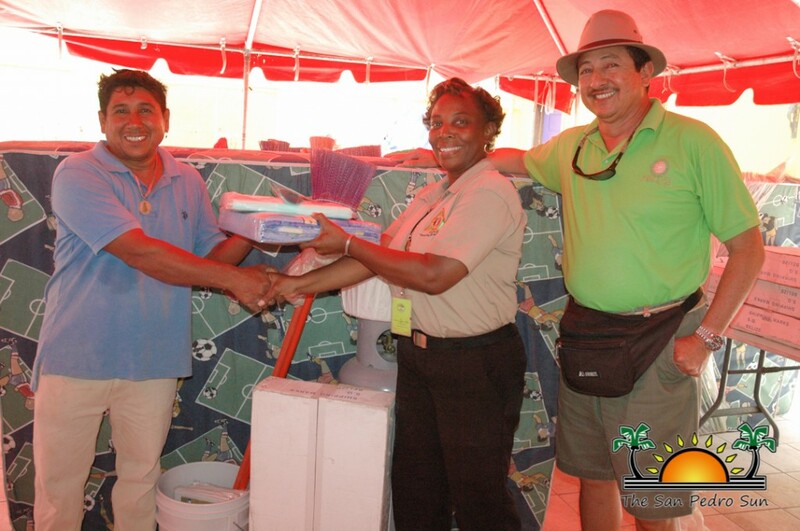 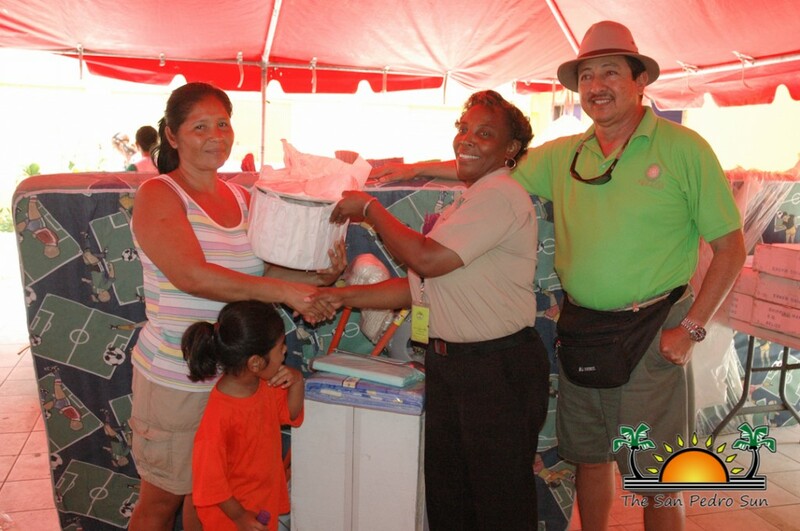 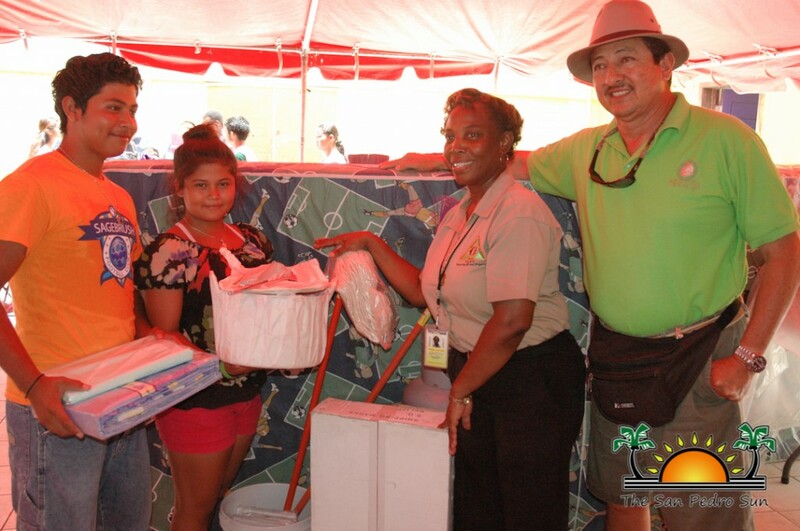 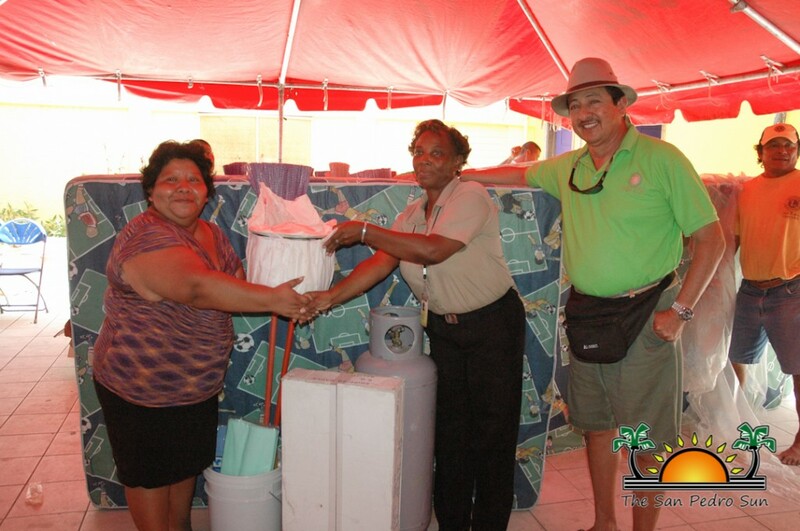 On Wednesday July 9th, members of the Belize Red Cross and the National Emergency Management Organization (NEMO) handed over donations to each family household. 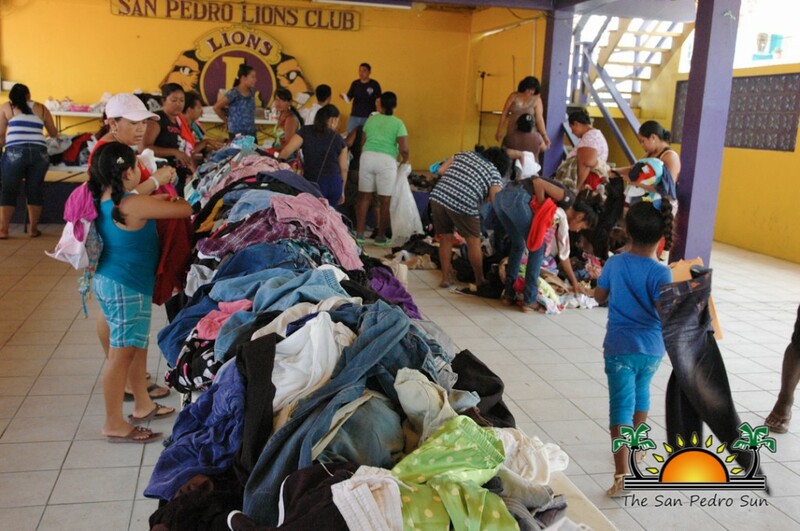 According to Vice Chairman of NEMO – San Pedro Branch and Mayor of San Pedro Town, Daniel Guerrero, each family was given basic items. 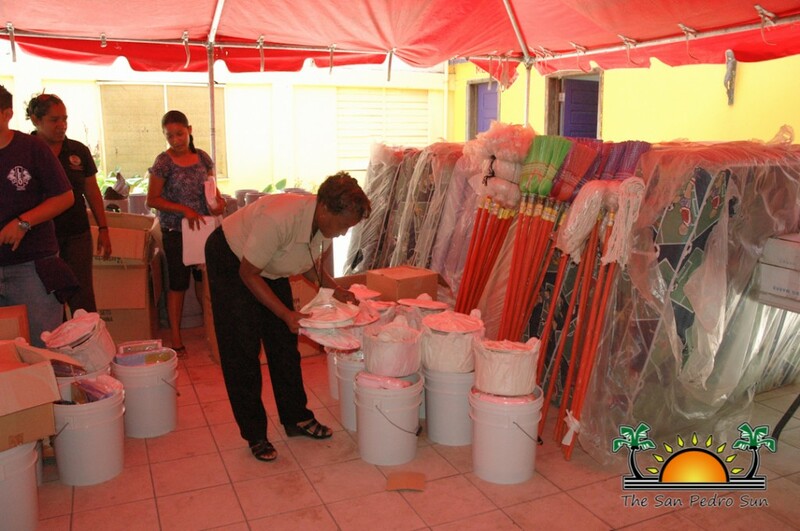 Those items included mattresses, blankets, stove with a butane tank, a set of pots including other kitchen items, mop, broom, and buckets amongst other items. 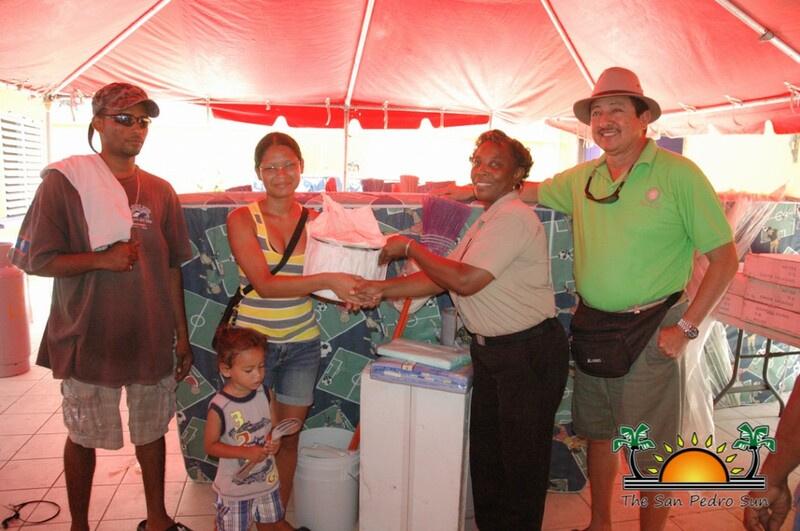 Mayor Guerrero and the island’s NEMO Coordinator Jeromey Tim-rose Augustine handed over the donations to the fire victims. 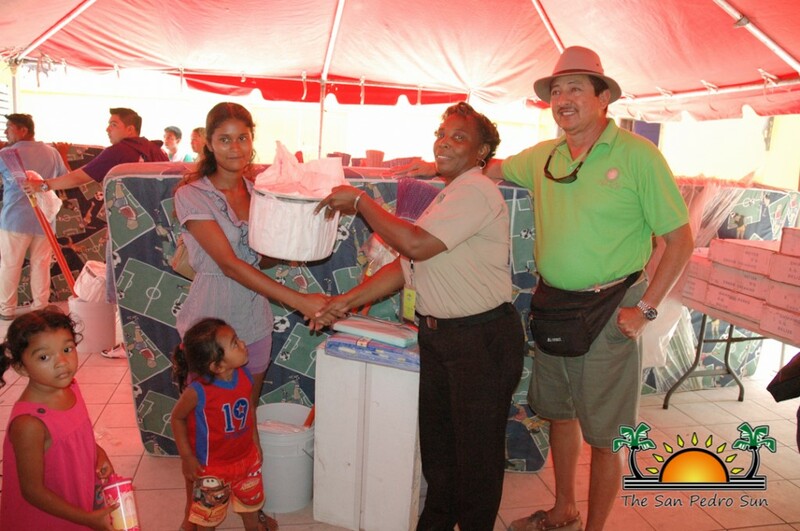 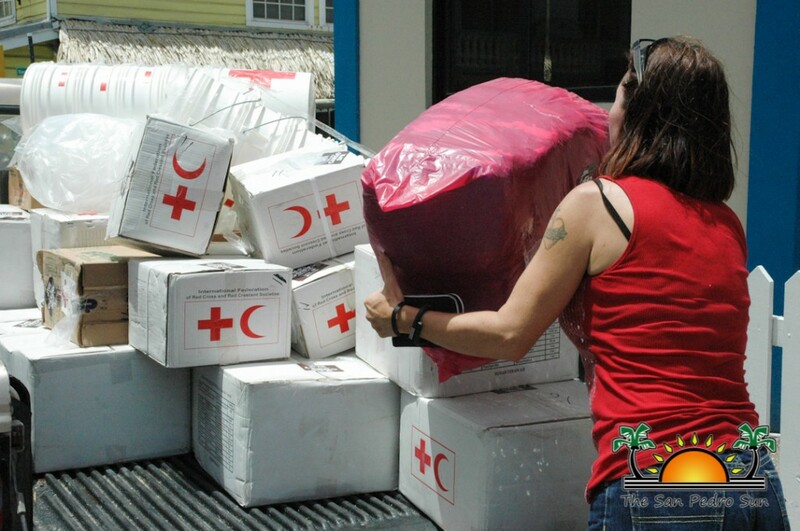 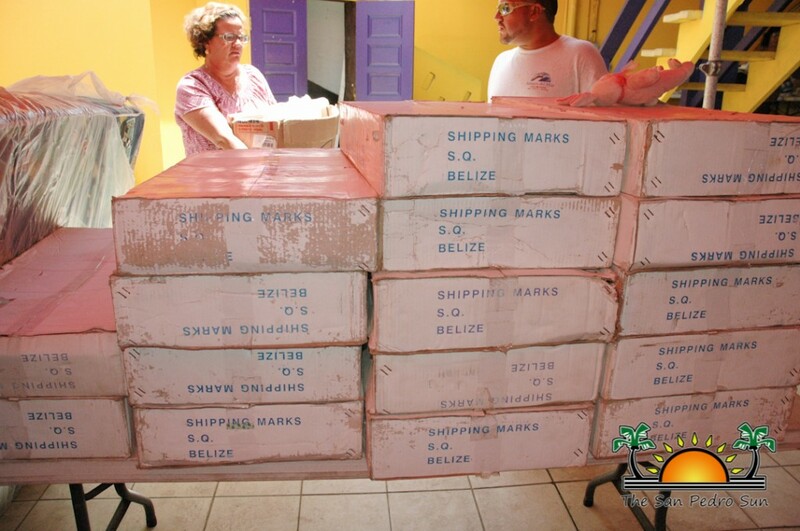 The Belize Red Cross also distributed hygiene kits, kitchen sets, blankets, baby kits, clothes, treated mosquito nets, buckets, brooms and mops. 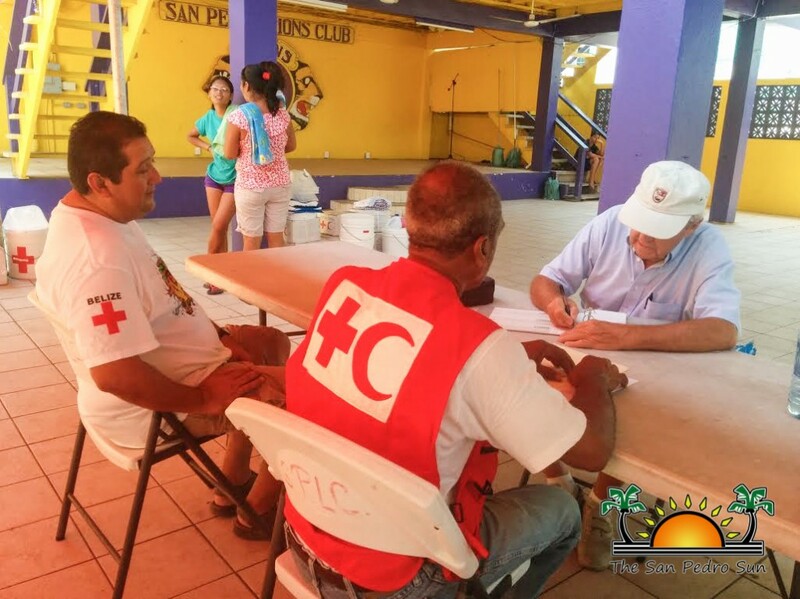 The San Pedro Red Cross Branch also spearheading a radio-telethon which netted over $22,000 that will be given to the affected families. 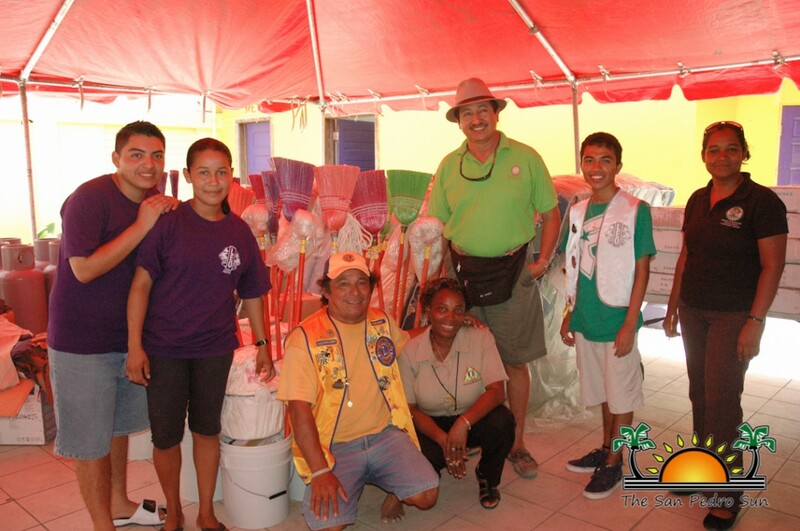 The San Pedro Lions Club, who was the first organization who spring into action, took over the collection and distribution of clothes. 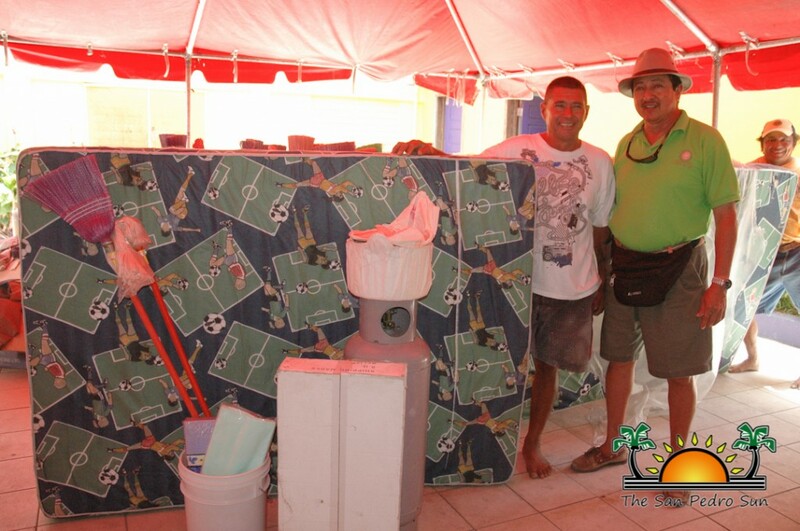 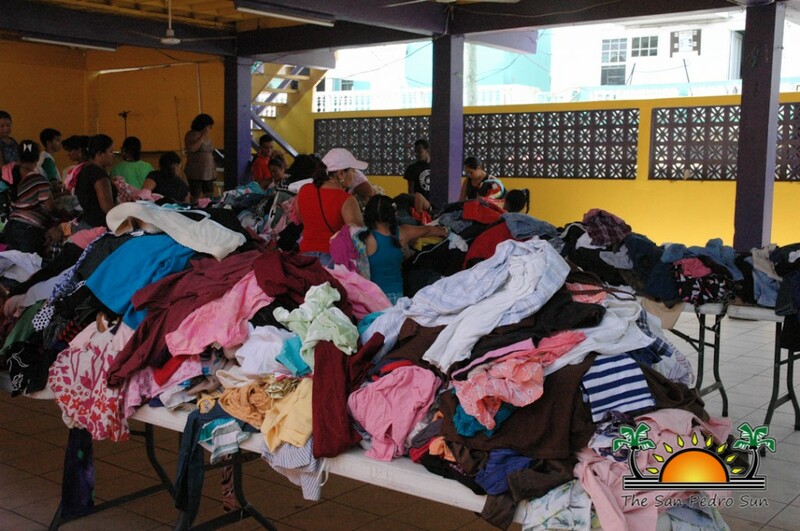 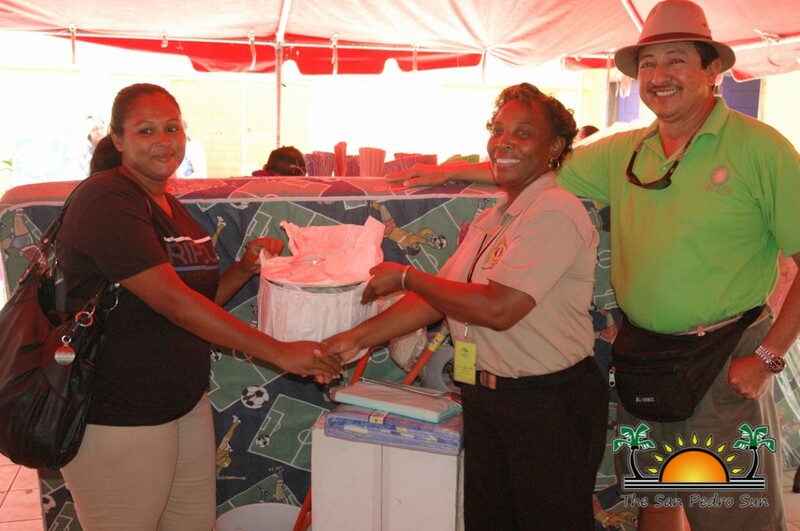 Affected families were invited to select clothes that were donated to the club by island residents. Clothes that were not needed by the victims are being sold and all monies raised will be handed to the Belize Red Cross as part of the monetary fundraiser. 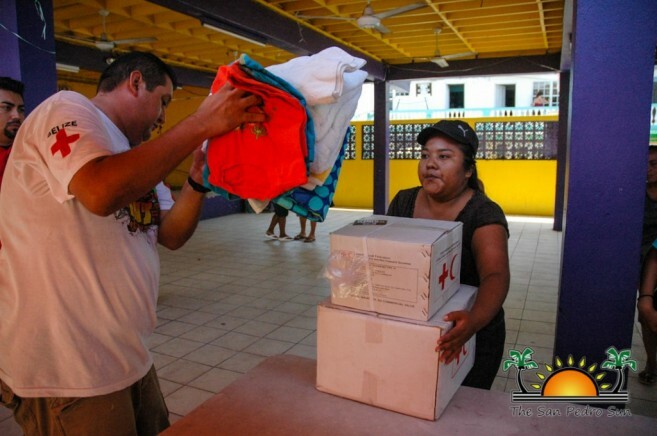 The San Pedro Town Council is also helping displaced families by housing them for a month. 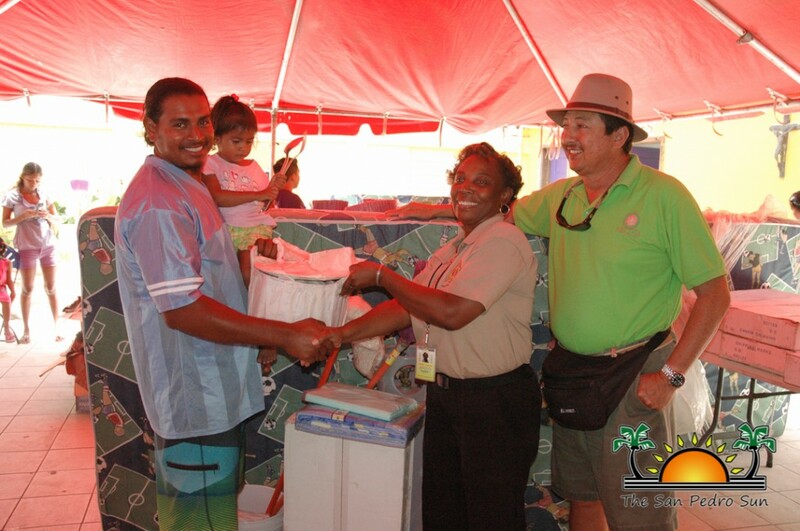 Mayor Guerrero said that through the help of the Ministry of Human Development, the affected families will be assisted for one month with food vouchers that will be redeemable at a particular store. 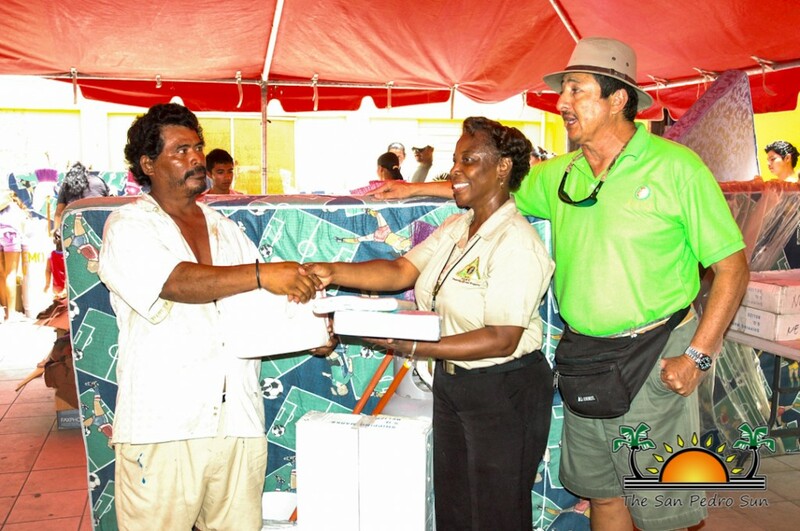 They are also giving a one-time disbursement of $300 as part of the assistance. 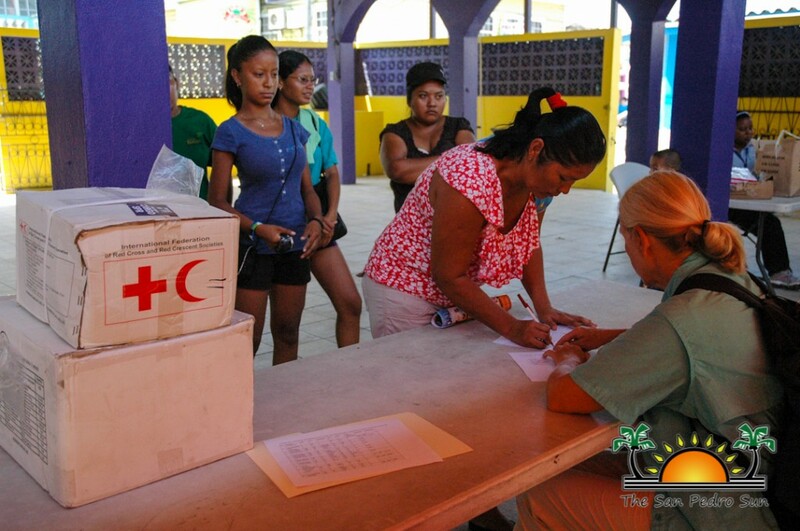 To find out how you can continue to assist the affected victim you can contact the following people: Jeromey Tim-rose Augustine (NEMO) at (501) 600-8672, Laurie Norton (Red Cross – San Pedro Branch) at (501) 600-0837 and Lorna Vasquez at the San Pedro Town Council at (501) 226-2198 or (501) 226-2788.